Lindsay MP Emma Husar will meet with Opposition Leader Bill Shorten this week in an attempt to save her political career. The Sunday Telegraph has revealed that Ms Husar will ask Mr Shorten to be Labor’s candidate for next year’s election. She had earlier said she would not contest the election in the wake of allegations made against her and the intense media scrutiny that followed. 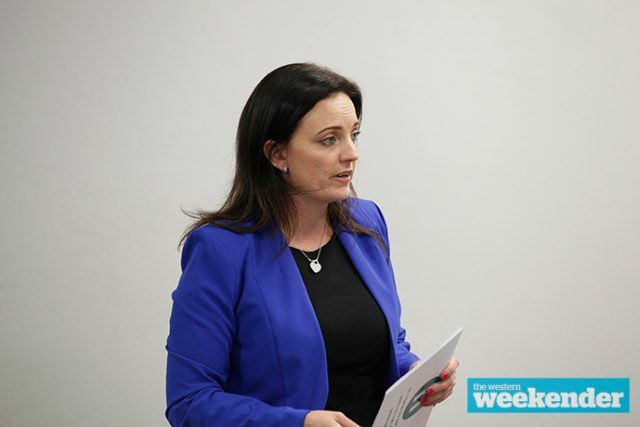 “I apologised to those people who felt let down and the complaints against me were by no means career-ending matters,” Ms Husar told the Telegraph. Labor is in the process of finding a new candidate to replace Ms Husar.